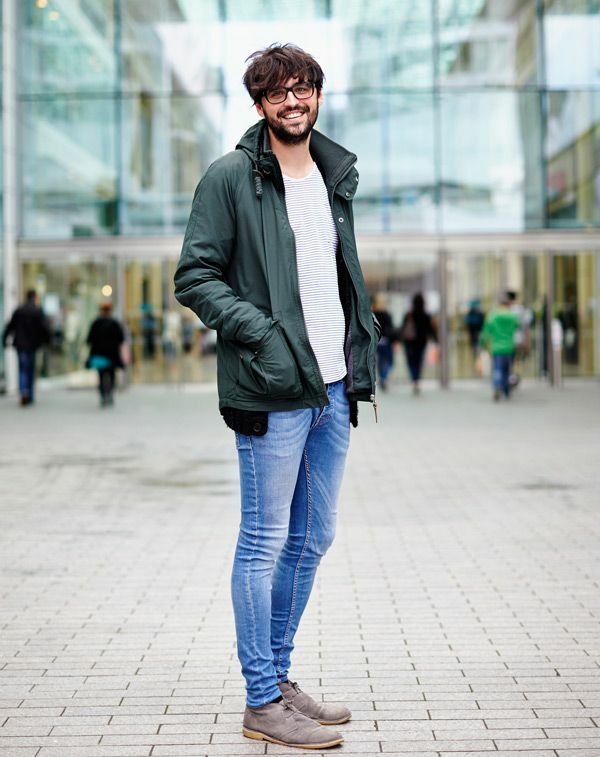 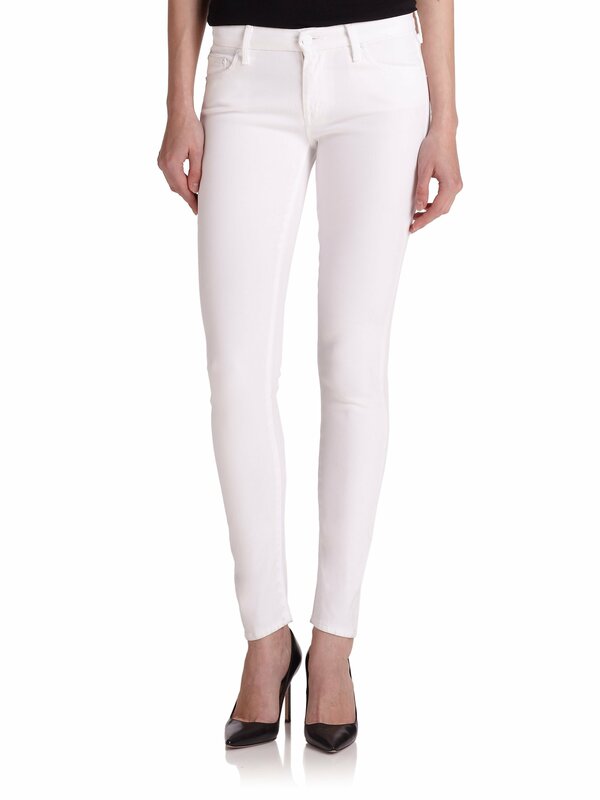 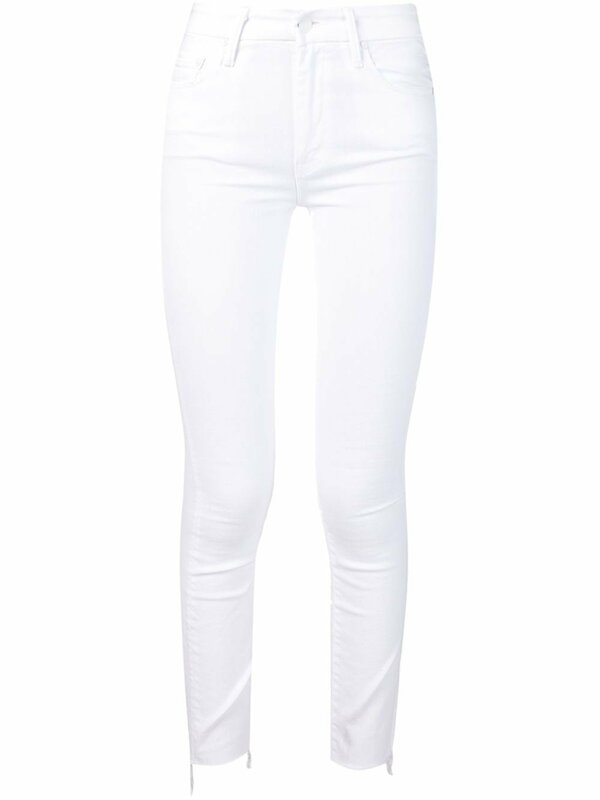 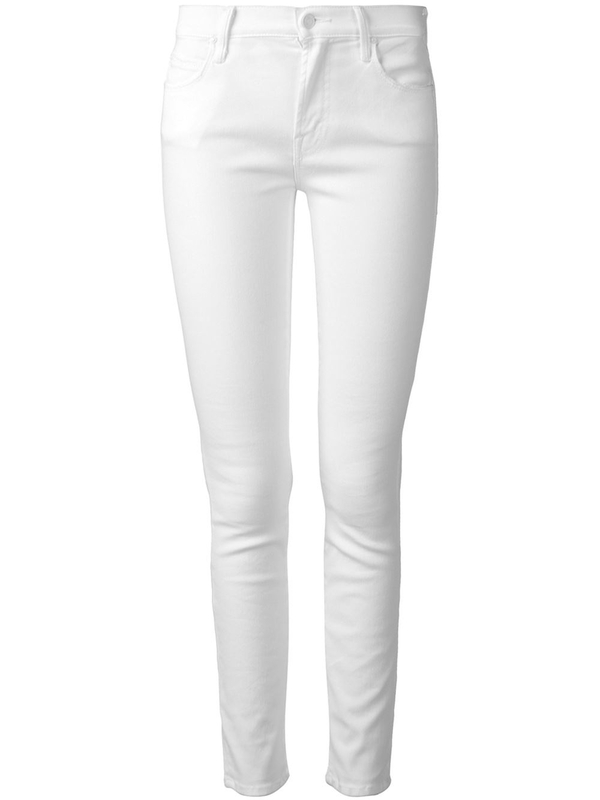 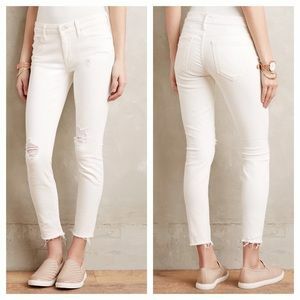 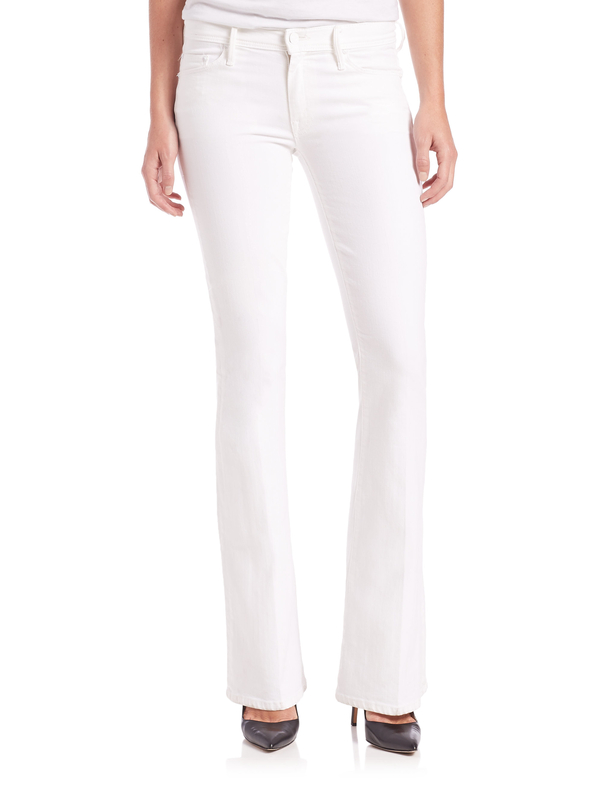 Not too skinny or too loose, with a slim line below the knee. 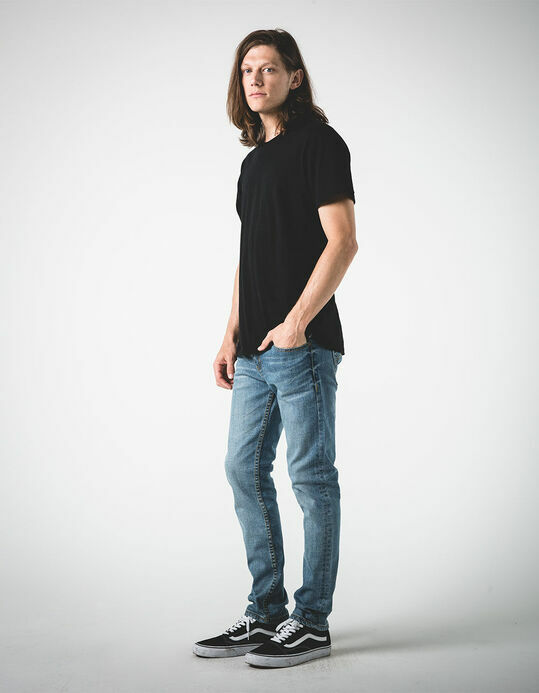 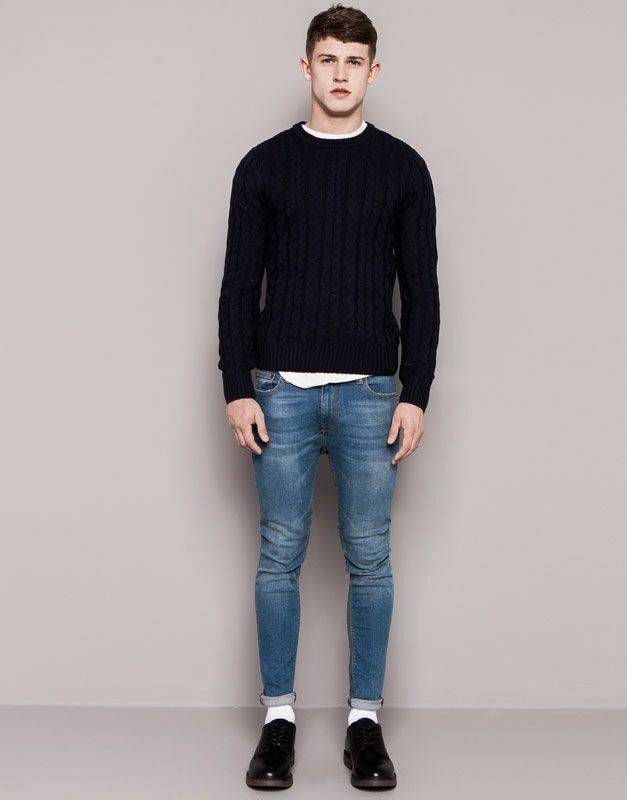 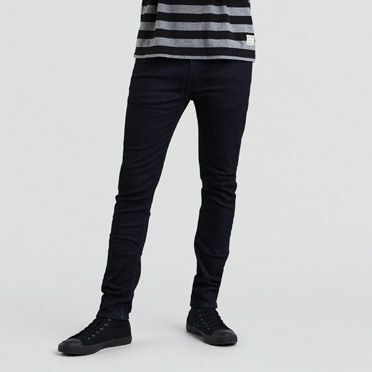 2016 spring & summer jeans collection for men at PULL&BEAR. 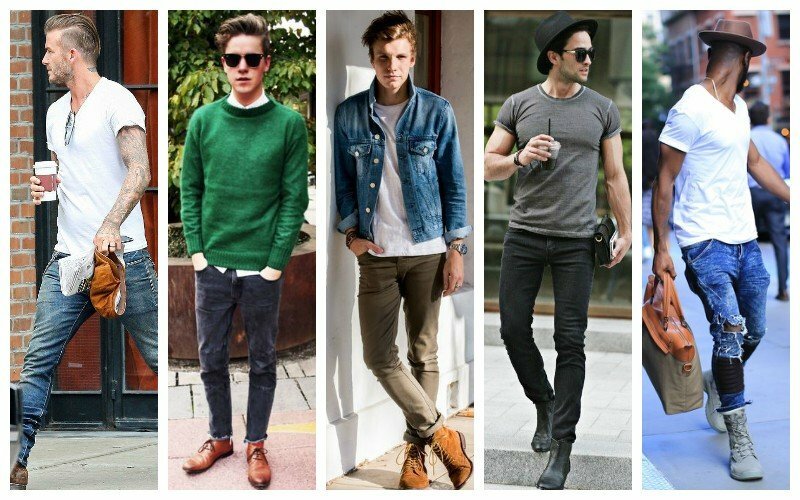 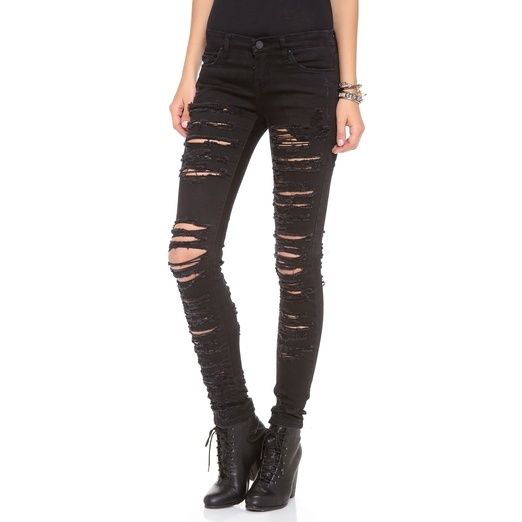 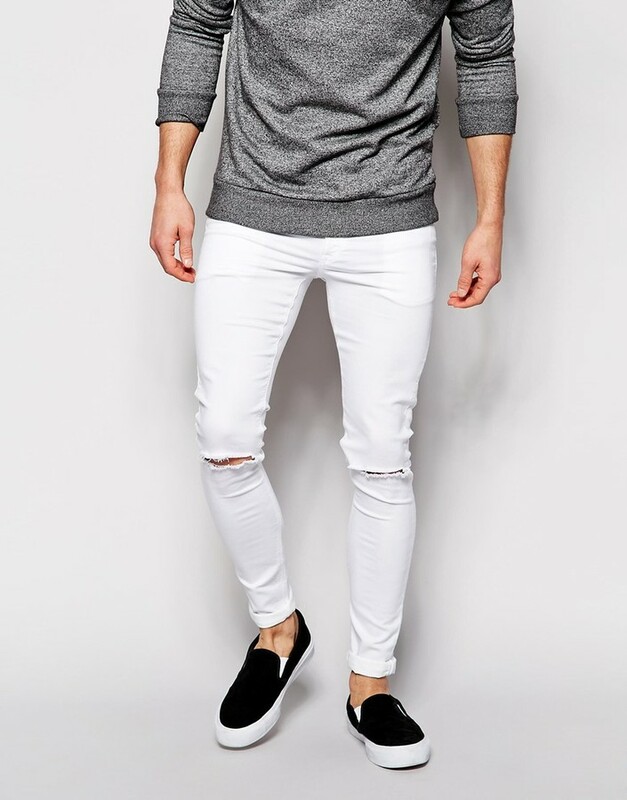 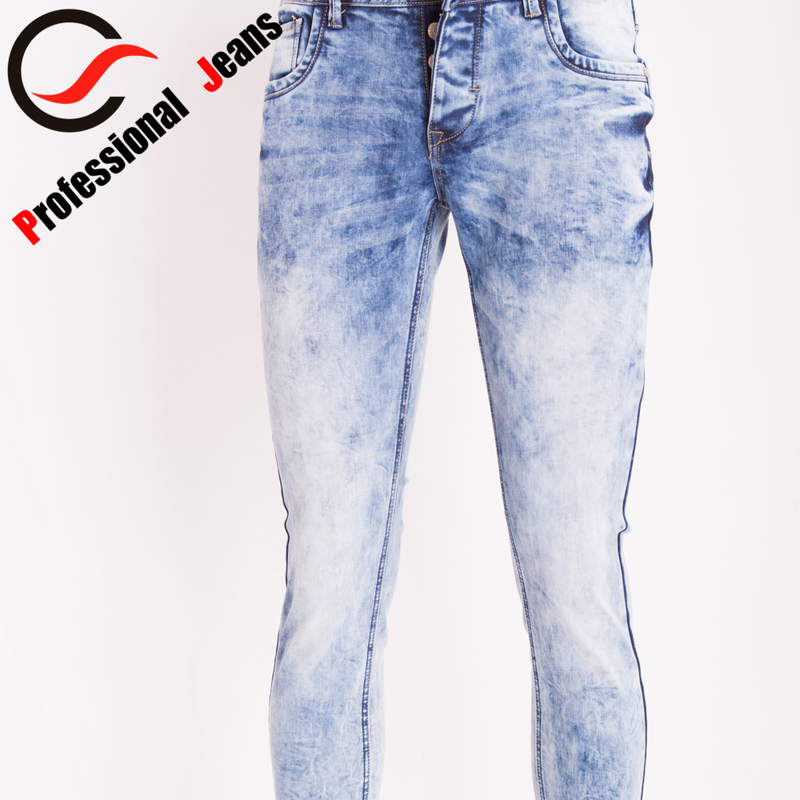 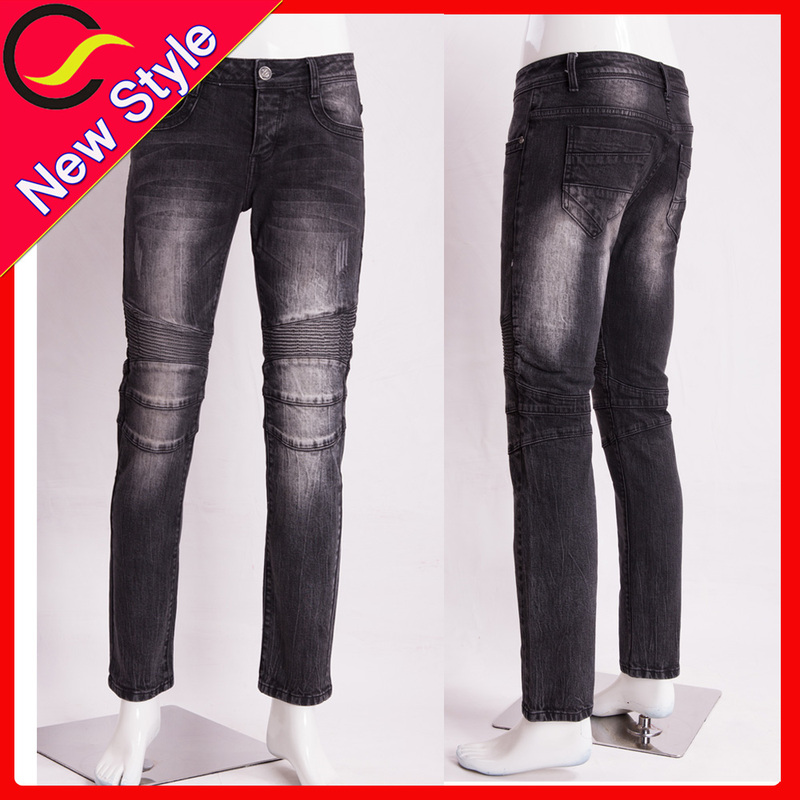 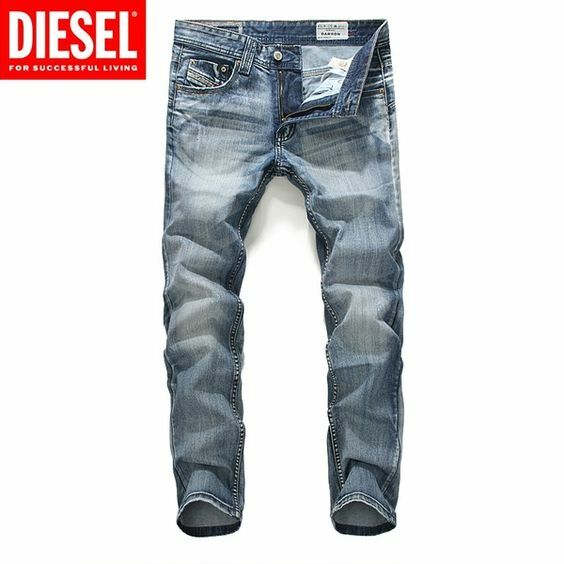 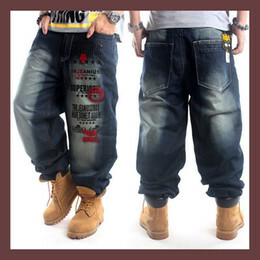 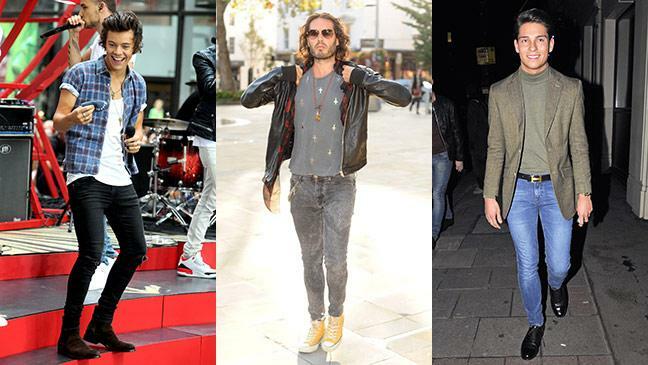 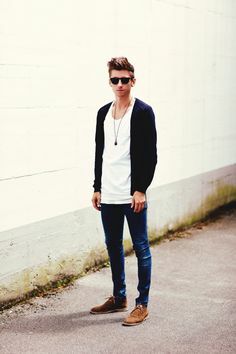 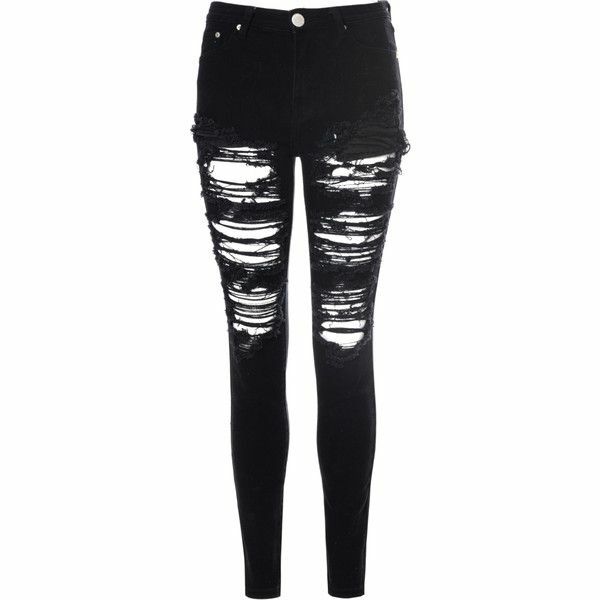 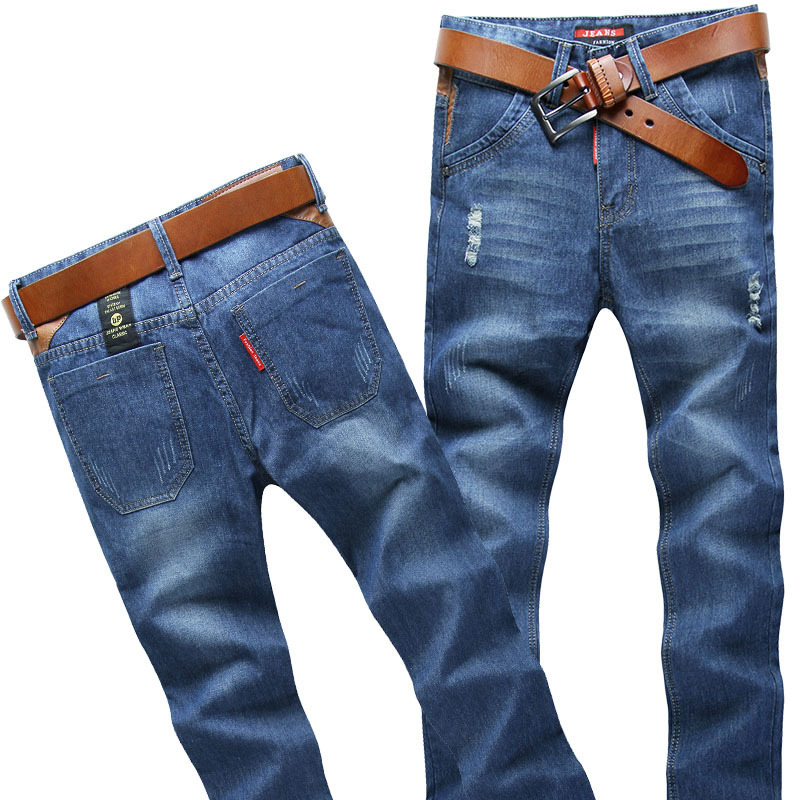 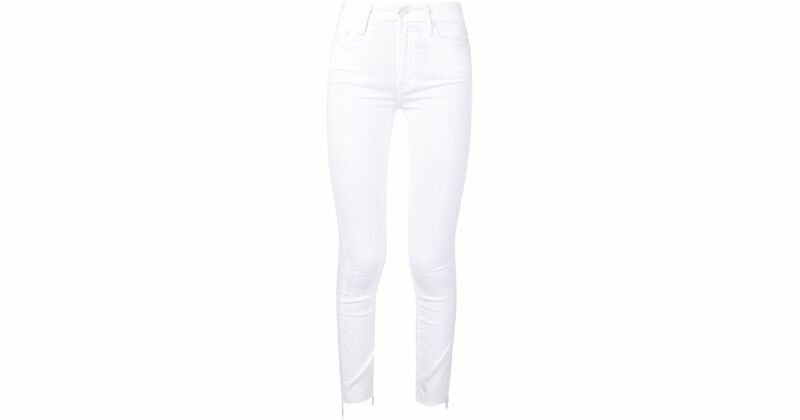 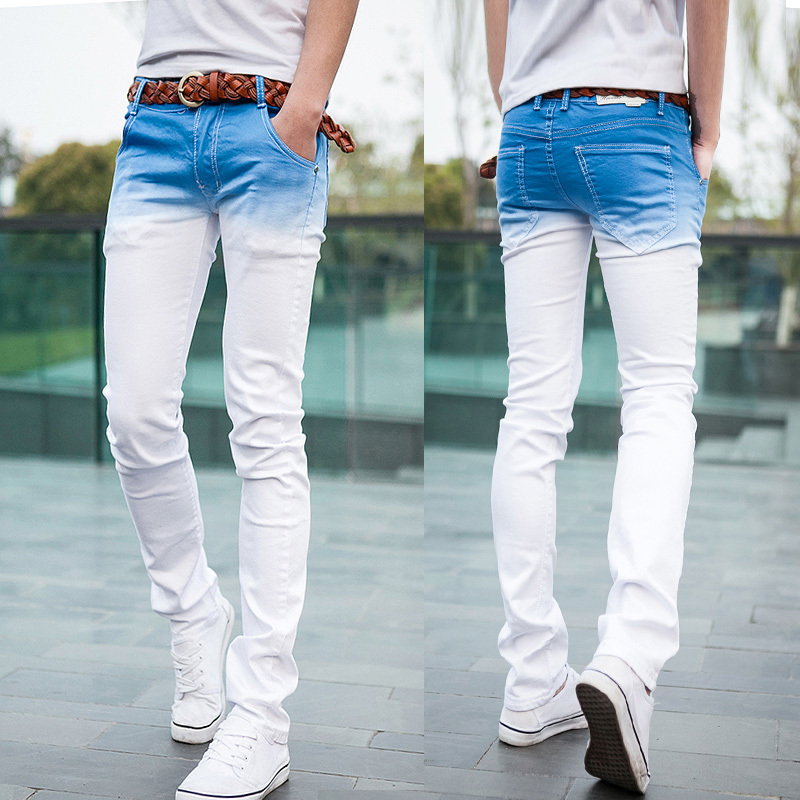 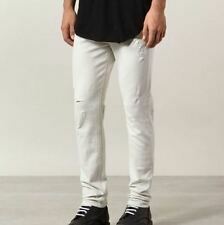 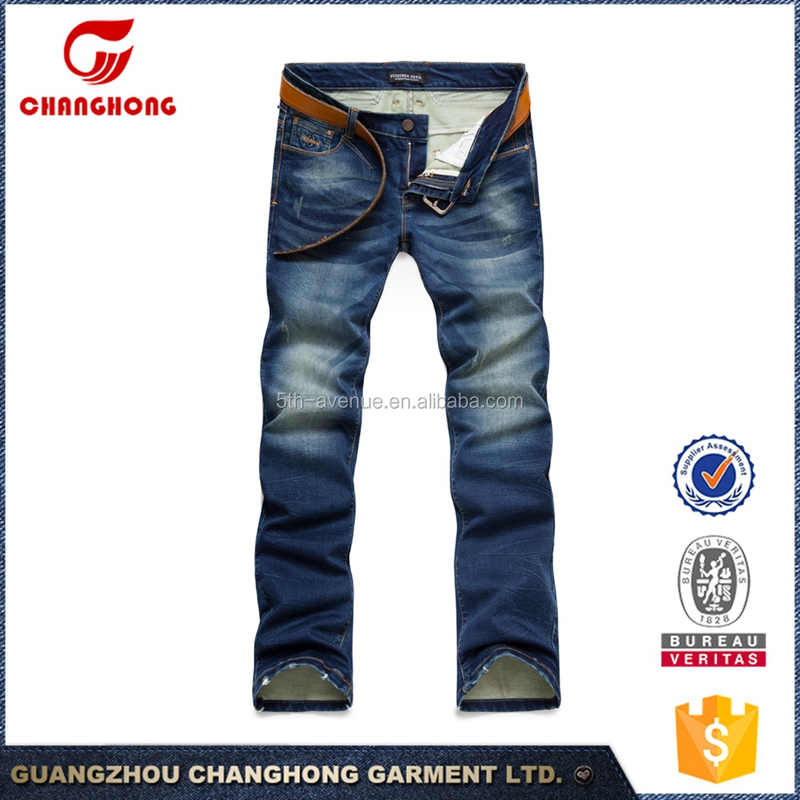 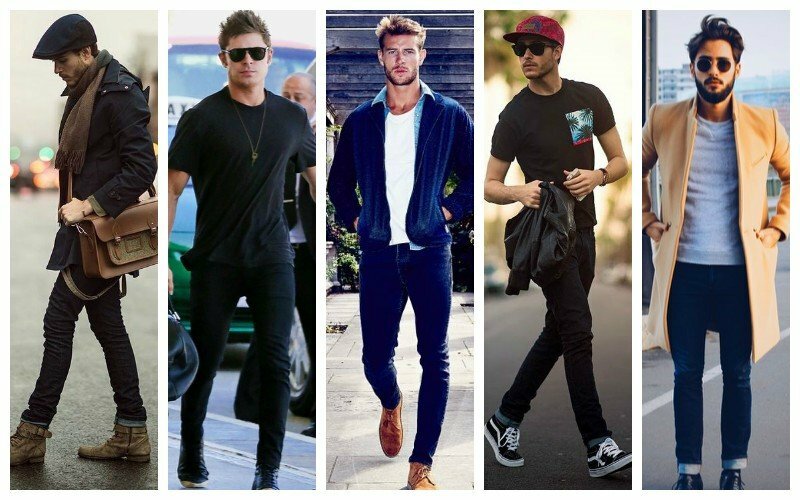 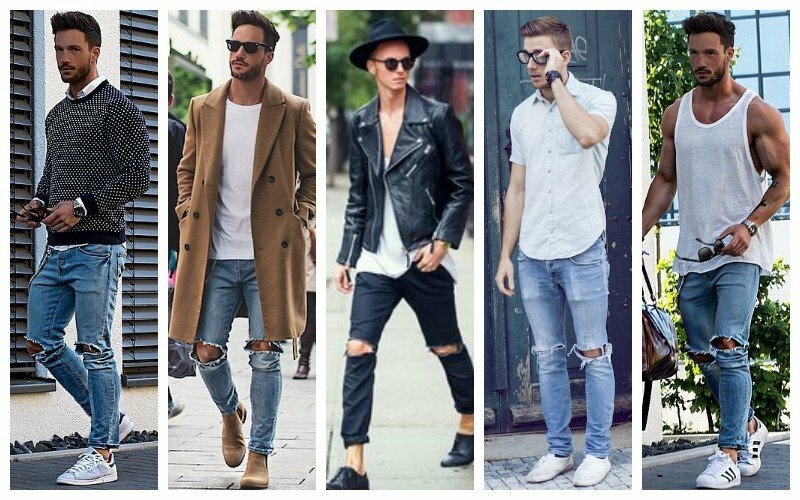 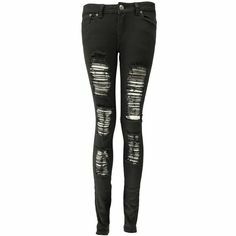 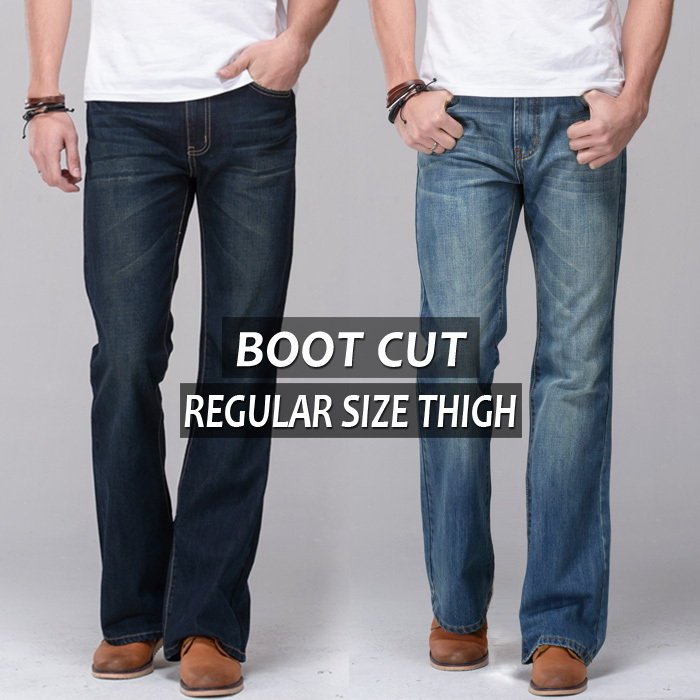 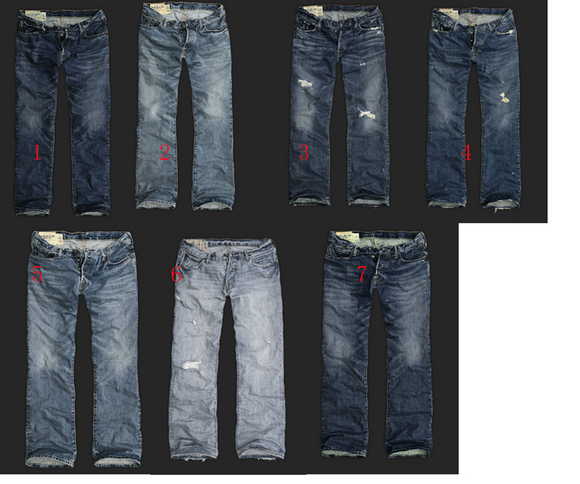 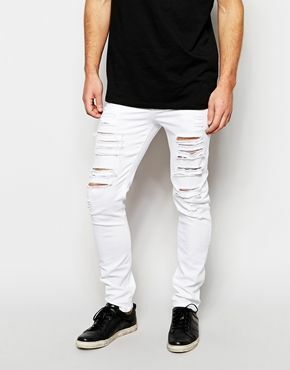 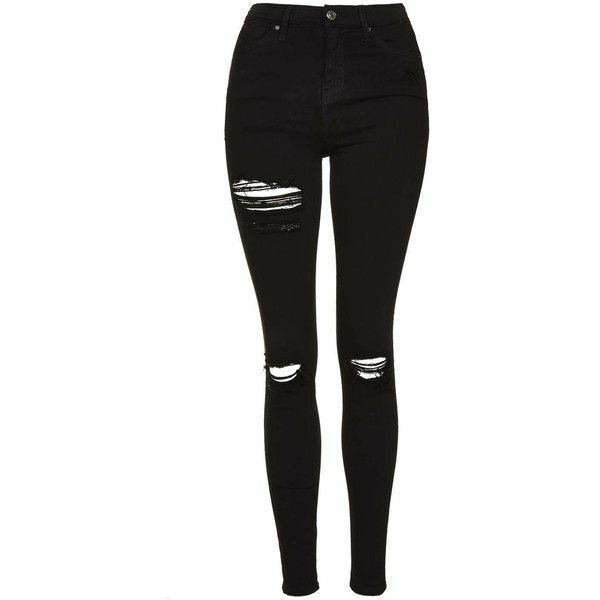 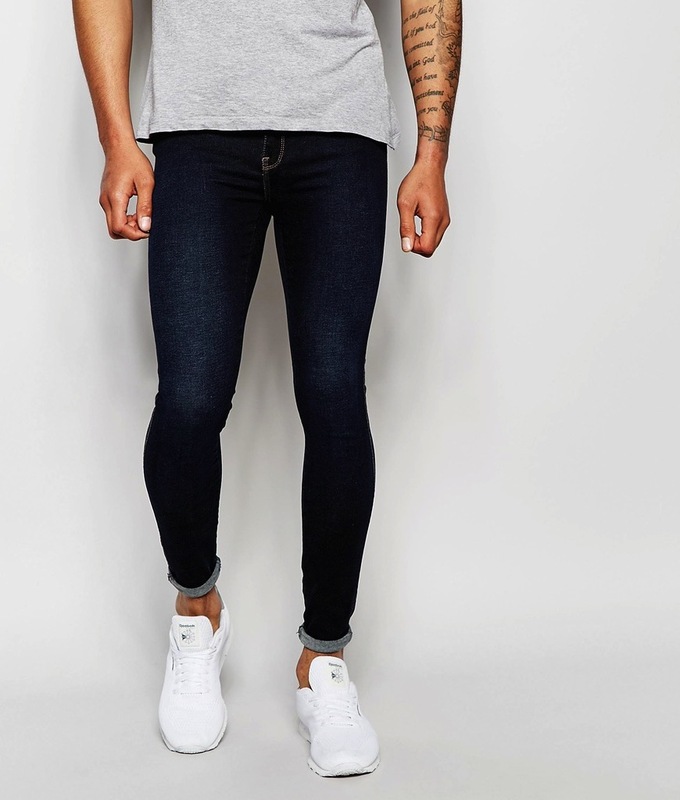 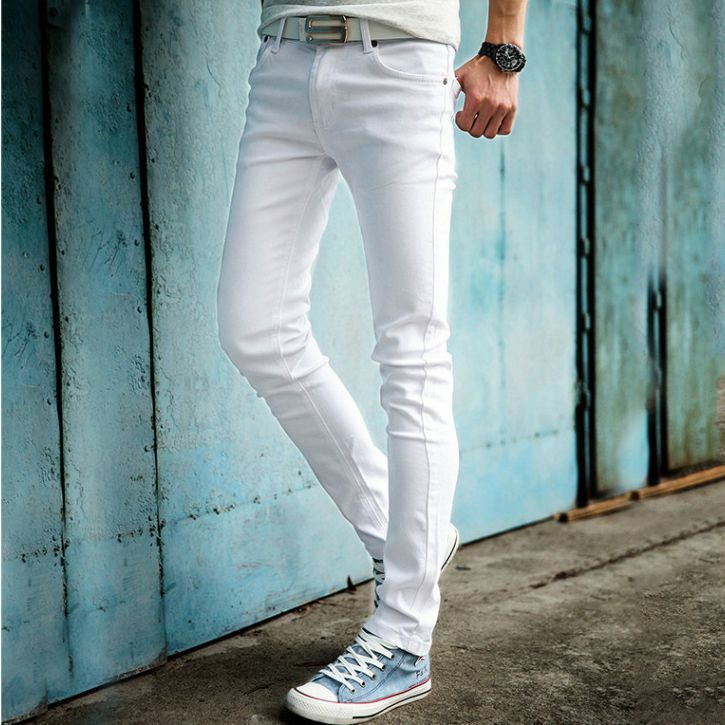 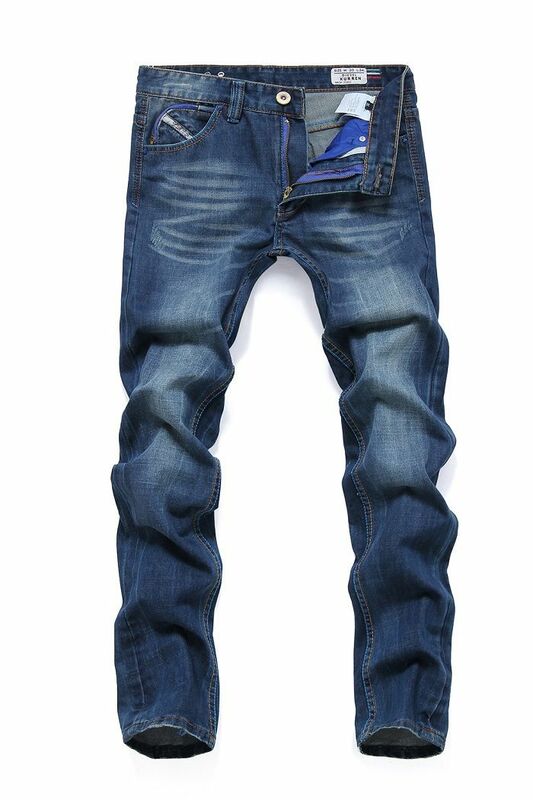 Black, white, ripped, distressed, cuffed, tapered, loose fit, bootcut or skinny jeans.